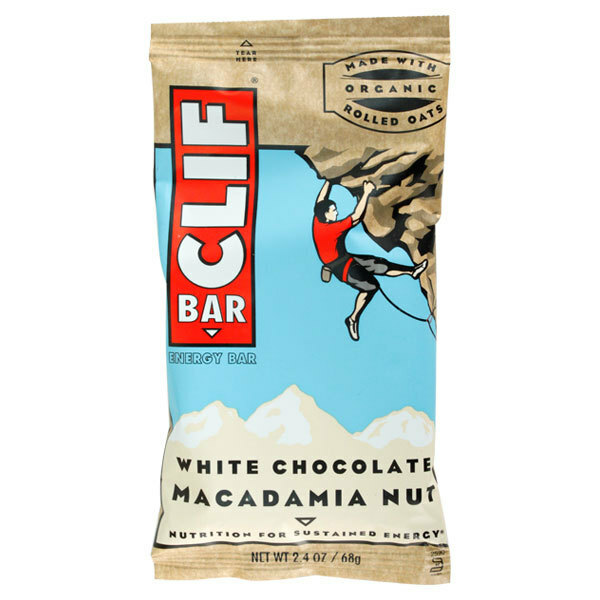 We usually keep a Clif bar on our kitchen counter, and I grab a nibble several times during the day. 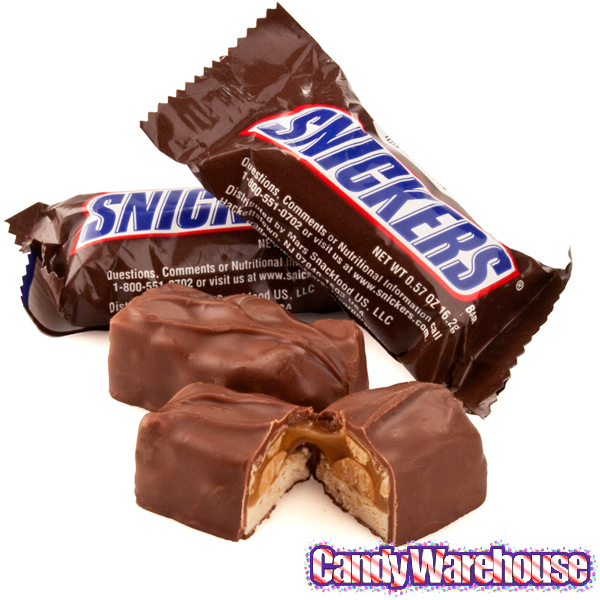 I do not like them, but we don’t keep other candies around, so that’s what it has to be. I live by house rules. If you put a Clif Bar on a shelf and let it just sit there, it might eventually go good on you. So I was asked yesterday to pick up some Clif Bars at the grocery store. I could not find them in the candy section. A clerk pointed me to another aisle where Clif Bars are sold under a sign that reads “Health and Nutrition.” Yikes! Fat and sodium are non-issues. Dietary fat, no matter the source (animal or vegetable) is good for us. Sodium, for some people who are at risk, can be a bad thing, but salt has largely been decriminalized. Protein, like fat, is harmless, essential to our bodies. It is abundant, found in all meats, some vegetables, and fricking tofu. The key here is “carbs,” or carbohydrates. Carbs from sugar, which are “simple,” are the main culprits in the American diet. Candy, soda pop and fruit juices are the main delivery vehicles. But “complex” carbs, found in bread and pasta, pizza and french fries, are equally bad for us. Our bodies take longer to digest complex carbs, but in the end they are just another form of sugar. Overloading on carbs, as Americans tend to do, causes our bodies to produce a hormone called insulin. It is insulin that is makes Americans gain weight. It signals the body to store body fat rather than letting it (stated delicately) pass through. 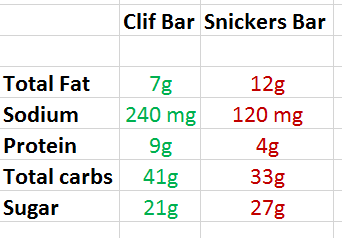 The Clif Bar, an inedible hunk of complex and simple carbs, has more protein than a Snickers Bar, which is what makes it so disgusting. It also has non-digestible fiber, in current vogue thought to be good, but not. These two ingredients allow the makers of Clif Bars to pretend that their product is not just a bad form of candy. The Clif Bar loads our system with sugar, but by moving it from the candy aisle to a different part of the store, the advertisers changed our perceptions. It is just a tasteless disgusting candy bar, but one found in the backpack of every hiker. Ah, marketers, you fooled us yet again. Posted on August 24, 2015 August 24, 2015 by Mark TokarskiPosted in Uncategorized 2Tagged Clif Bars, Snickers.